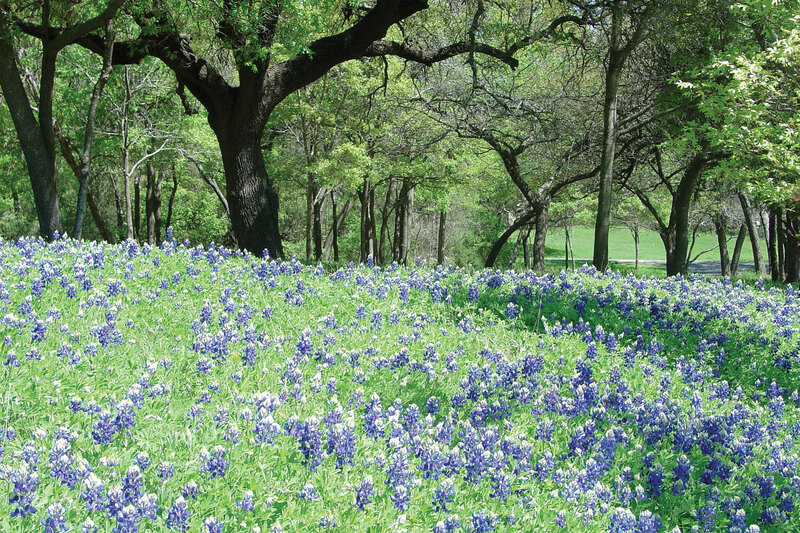 Whether you are looking for the hustle and bustle of a big city, or small town hospitality in the quiet countryside, you can find it all here in the heart of Texas. Plano is located just minutes north of downtown Dallas and a short drive to most major attractions and venues throughout the Dallas/Fort Worth area. While staying in Plano, you will find unique and entertaining attractions, a multitude of restaurants for every taste and style, and all the shopping you could ever want, as well as a variety of hotel and lodging offerings. With so many things to do, see and visit, Plano is the perfect place to stay. Call 1-800-81-PLANO or visit www.planocvb.com for more information or to check out upcoming events and activities. Known nationally as the Telecom Corridor® Area, Richardson has found its place as a unique suburb featuring award-winning family festivals, 14 hotels offering 2,300 rooms and 203,000 square feet of event and meeting space, 275 area restaurants, nationally ranked championship golf courses, 30 beautiful parks, more than 40 miles of trails, the Eisemann Center for Performing Arts and the new Breckinridge Baseball and Huffhines sports complexes. For more information visit, www.richardsontexas.org or call 1-888-690-7287. Designated as the “Official Bluebonnet City of Texas”, Ennis is also home to the National Polka Festival, held Memorial Day Weekend. 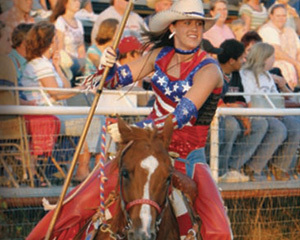 Ennis provides fun family festivals year round. Ennis features Lights of Ennis, shopping, bluebonnet trails in April, Czech bakery, railroad museum, live theatre, drive-in theatre, Lake Bardwell, drag racing at the Texas Motorplex, and specialty restaurants. Ennis provides great accommodations for a perfect weekend destination. Bed and breakfast inns and quality hotels are available. For more information please visit www.visitennis.org or call 972-878-4748. Located 40 minutes south of downtown Ft. Worth and an hour from Dallas, Cleburne is the perfect weekend get-a-way from the hustle and bustle of the big city to small town Texas hospitality. Try our great restaurants, visit unique historical attraction’s, choose from a variety of comfortable accommodations, shop at our irresistible antique and specialty stores or take in a golf game with fantastic lake views and so much more. For more information call 817-645-2455 or visit www.cleburnechamber.com. Denton, Texas is Music. Art. Culture. Entertainment. 35 miles north of Dallas/Fort Worth, in the heart of the North Texas Horse Country, Denton pulses with vibrancy in the heart of history where it’s hip to be square! Shop historic downtown or visit the Historical Park of Denton County. Enjoy great festivals and quality accommodations. Visit www.discoverdenton.com or call 888-381-1818. Waco is the place for fun and adventure! Visit the Mayborn Museum Complex, a science and cultural history museum that features a hands-on discovery center with 16 themed rooms ranging from health to sound. The Dr Pepper Museum serves up history, nostalgia, and Waco’s favorite authentic soda fountain drink. Our newest attraction – the Mammoth Site, has the largest concentration of remains of Mammoths perishing in one event. For more information go to www.wacocvb.com or call 800-WACO-FUN.